You’ll also find plenty of local attractions including the historic Academy Theatre for Performing Arts, Peterborough Zoo, Lang Pioneer Village. Be sure to see the Canadian Canoe Museum in Peterborough, or the Warsaw Caves (and Trails). 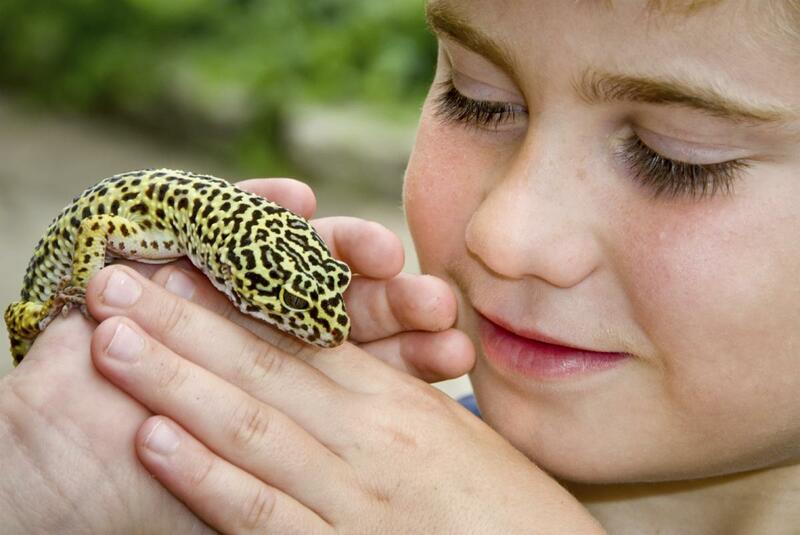 You can also put a lttle slither in your day by visiting the Indian River Reptile Zoo. Don’t forget the historic Peterborough Lift Lock, Peterborough Speedway and Kawartha Downs, which features harness racing, OLG slots and special events throughout the year. Peterborough also offers its Annual Festival of Lights in the summer, with free outdoor entertainment at Del Crary Park. In addition there is the Buckhorn Fine Art Festival held annually in mid August. Ask your park manager for more information about these attractions and other local events.